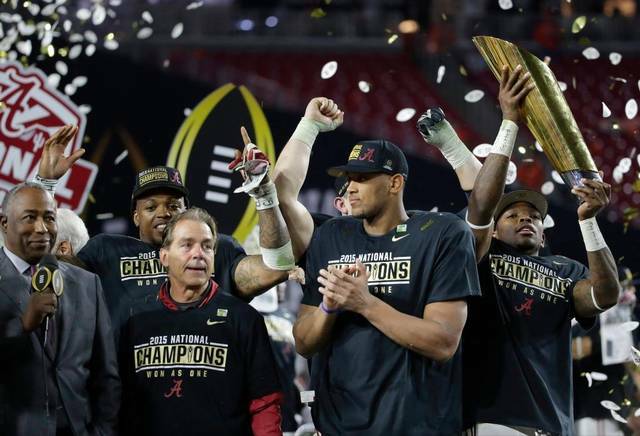 The updated college football playoff rankings were just released. While there wasn’t any change in the top four, there are a number of teams on the bubble itching to get in. Most notably, the Big 10 encompasses half of the top eight and two of the top four teams. It’s highly likley the conference will send two teams to the playoffs snubbing the other power-5 conferences.